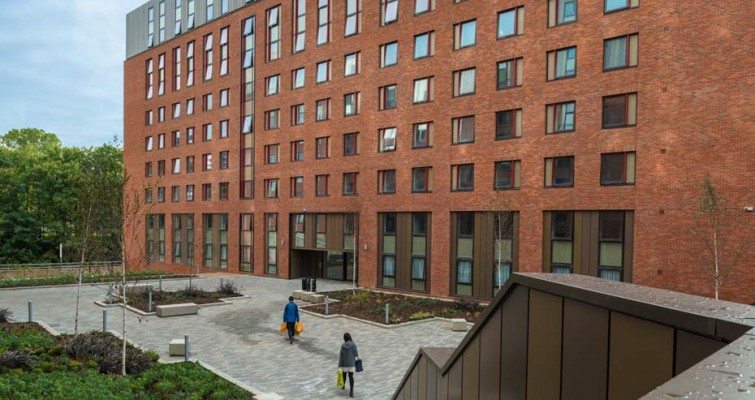 West Village sets a new standard for student accommodation in Glasgow. 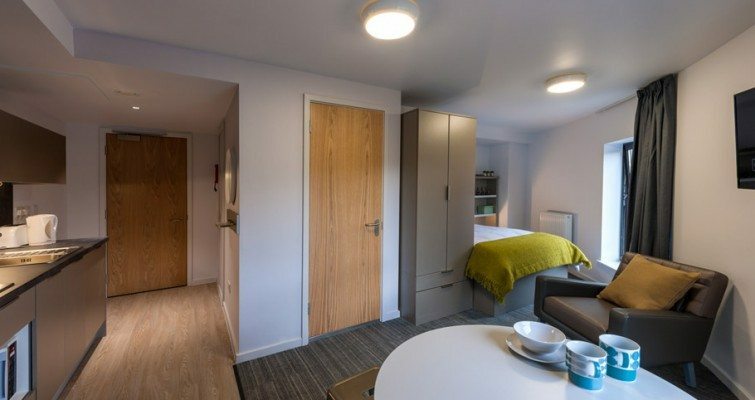 Brand new and purpose built, it is conveniently located just five minutes from the University of Glasgow and is fifteen minutes by Metro to the University of Strathclyde and Glasgow Caledonian University. 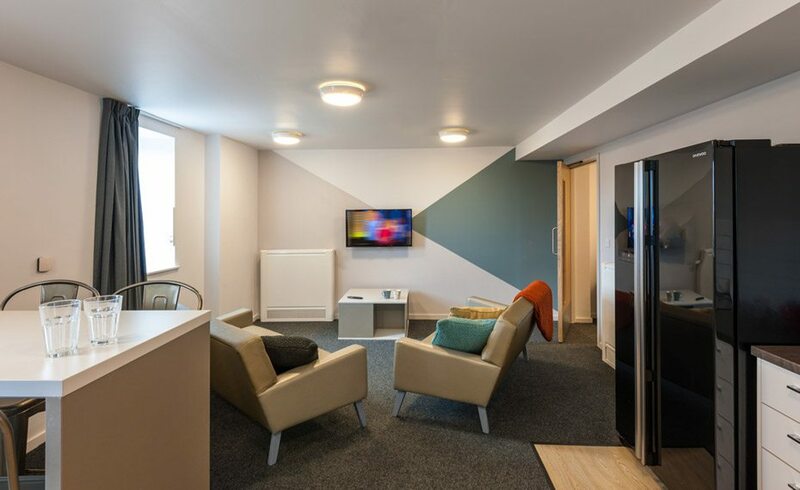 Our student housing in Glasgow has a combination of shared student flats for four to six residents, as well as a number of studio apartments. 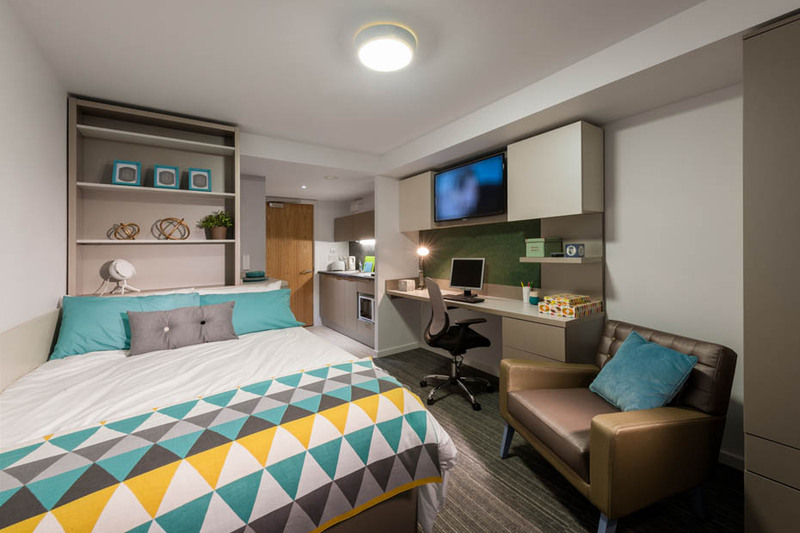 Our student housing perfectly fits your needs as you study. 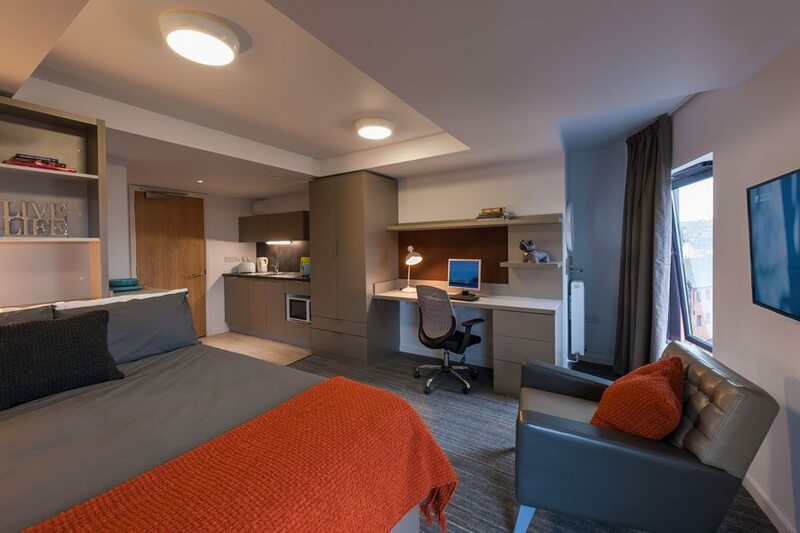 All student rooms and studios are en-suite and fitted with stylish furniture. 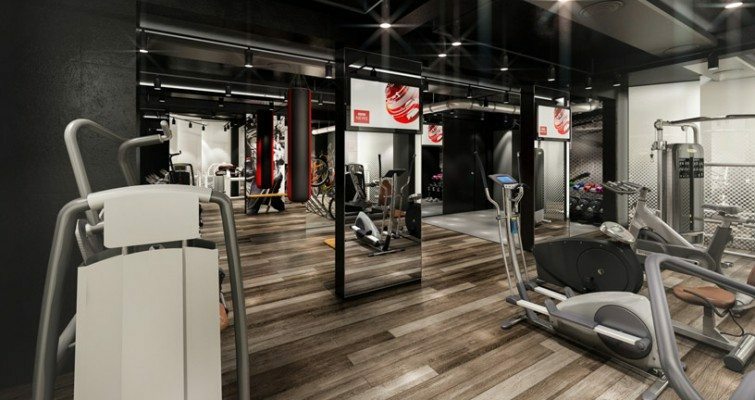 We’ve also included secure entry systems so that you feel safe. 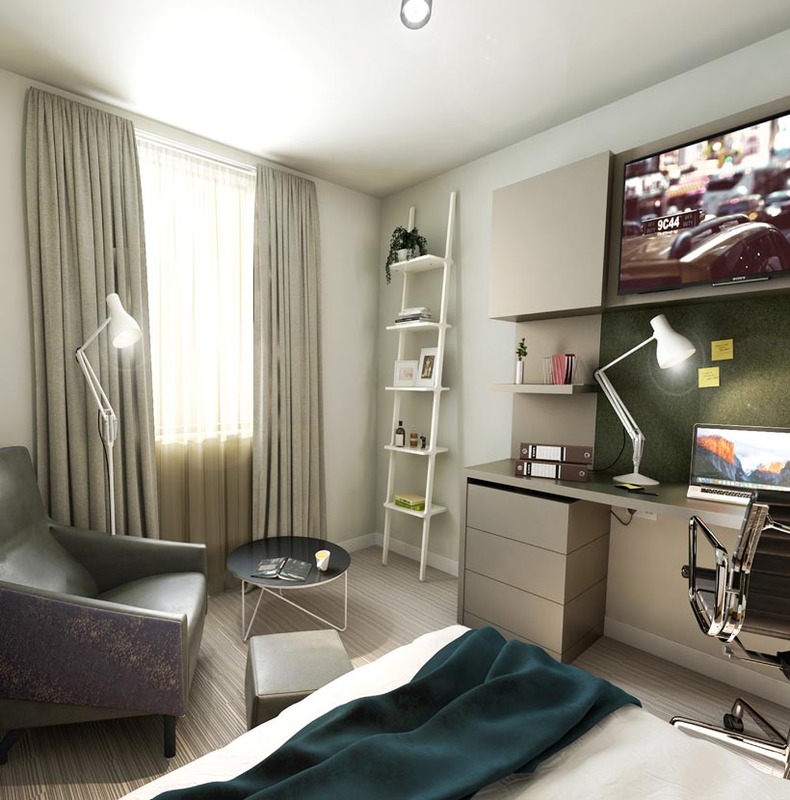 West Village is already the most popular student accommodation in Glasgow but we’re determined to make it even better! 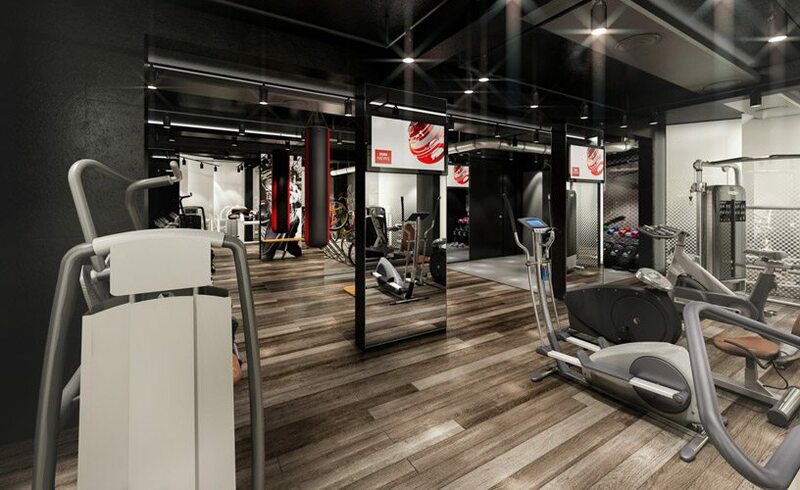 We all know that physical fitness is important to keep the mind sharp so take advantage of the free on site gym to stay in great shape! Becoming part of the West Village community is easy. 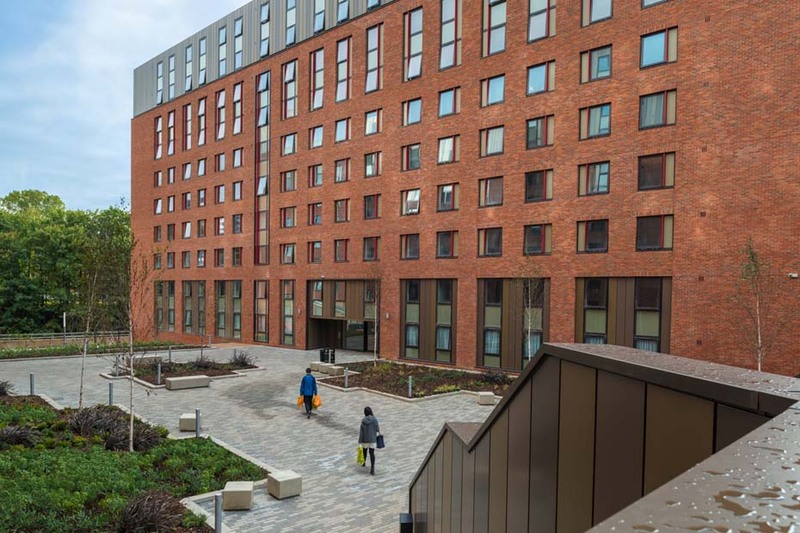 Meet new friends in the beautifully landscaped internal courtyard or in the welcoming lounge. 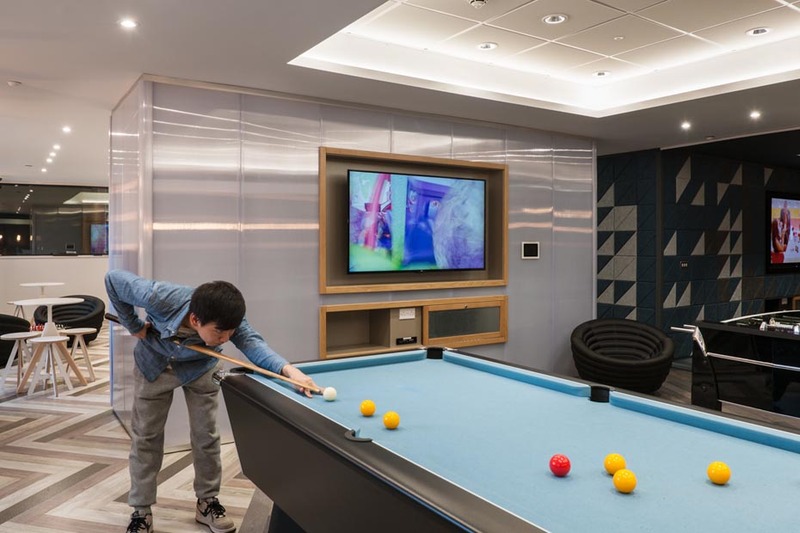 We’ve made these communal spaces so that you can meet your neighbours and feel part of West Village. 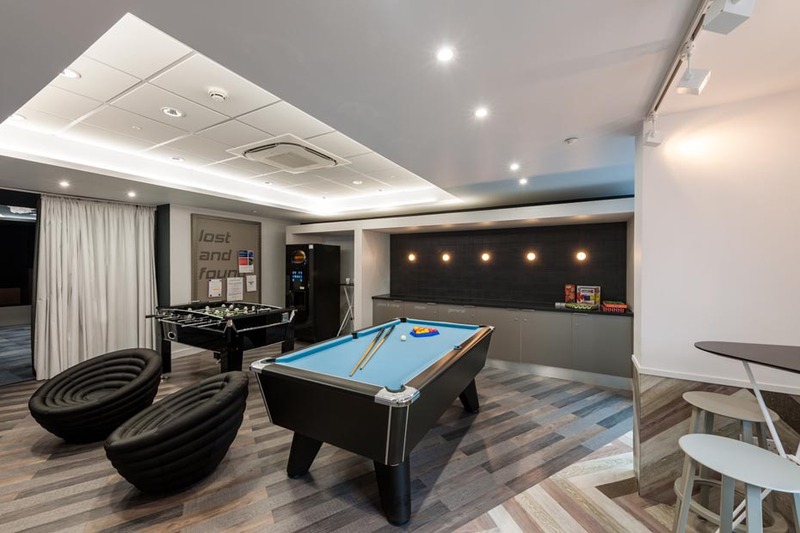 We’ve even added in a games room so that you can enjoy a space away from your room. 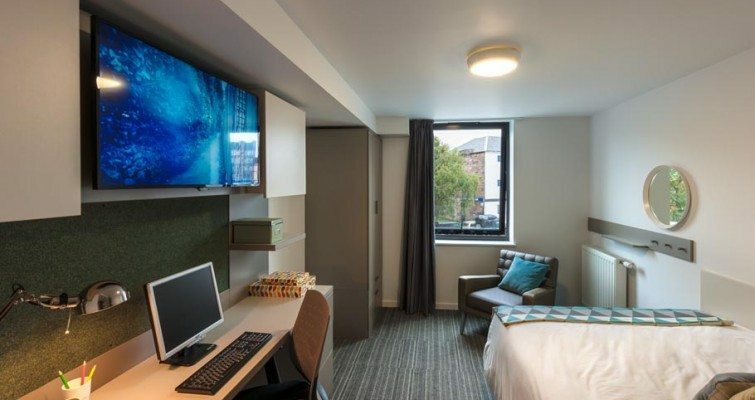 Take a look at how close we are to your University or College. Live somewhere that breaks the mould. 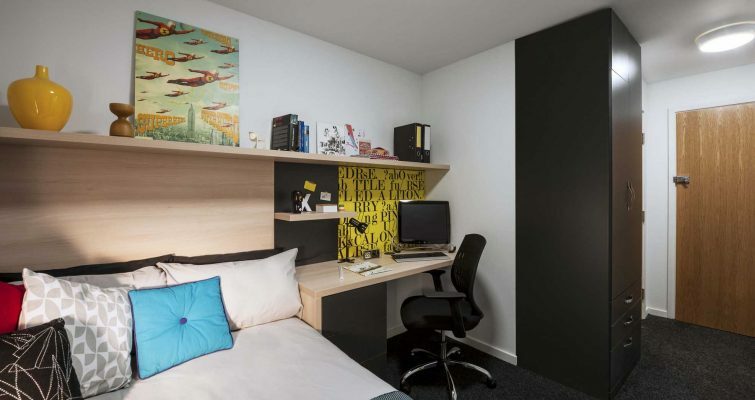 Choose a home with students at the heart of it. 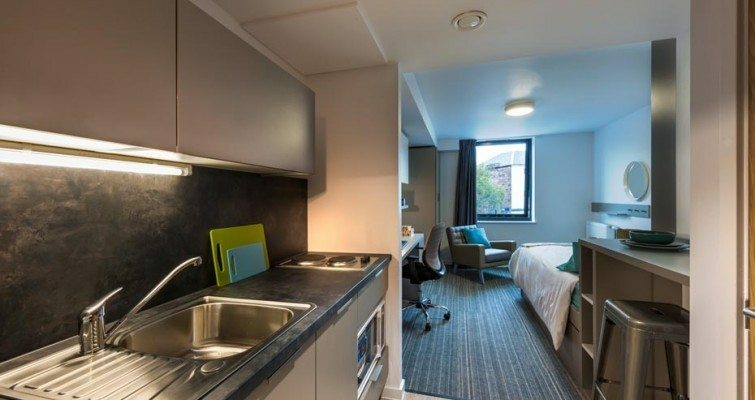 Book West Village for your next student home in Glasgow. Please click here for contact information for West Village or follow us on Facebook. Unable to visit West Village? 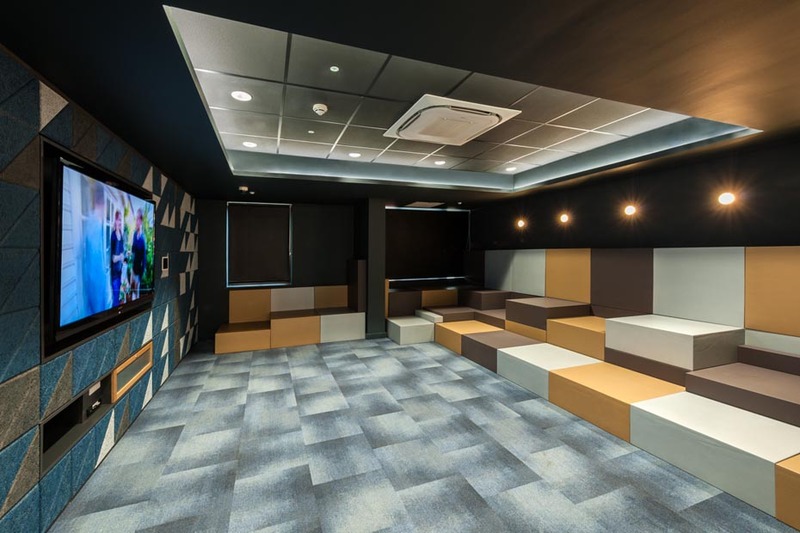 Take our virtual tour! 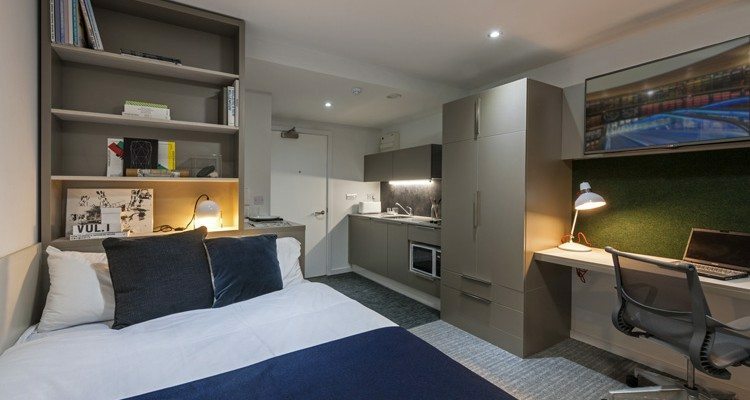 Enjoy your own en-suite bedroom while sharing the modern fitted kitchen and lounge. 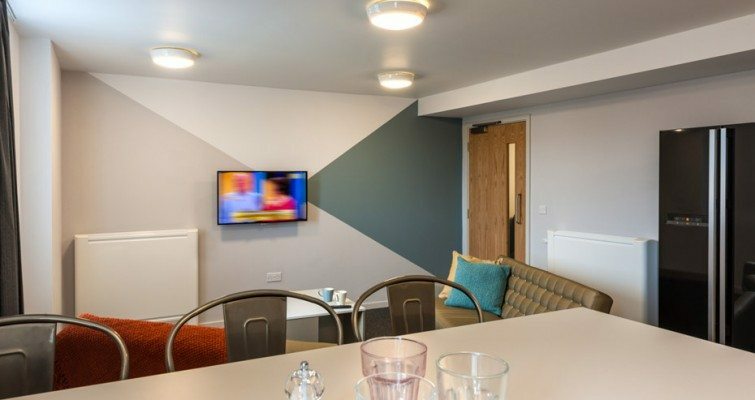 West Village has 483 en-suite rooms in shared flats of four to six residents, with bedrooms available in a variety of sizes including Standard, Standard Plus, Premium and Deluxe. 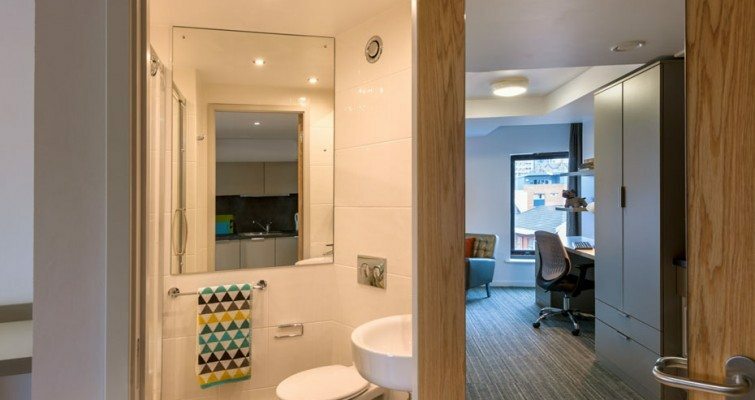 An en-suite room in one of West Village’s shared flats lets you enjoy the company of other students, while still taking advantage of your own bedroom, study space and private en-suite bath or shower room. 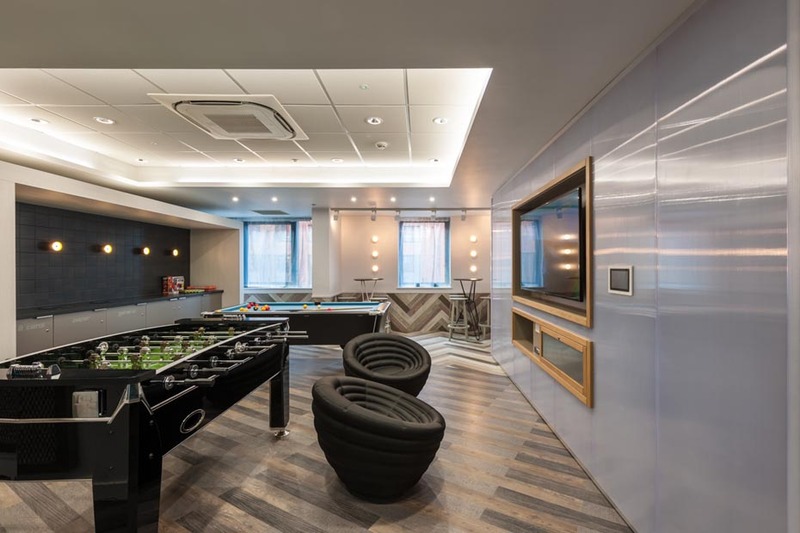 Book as a group and save up to £200 each! Find out more here. 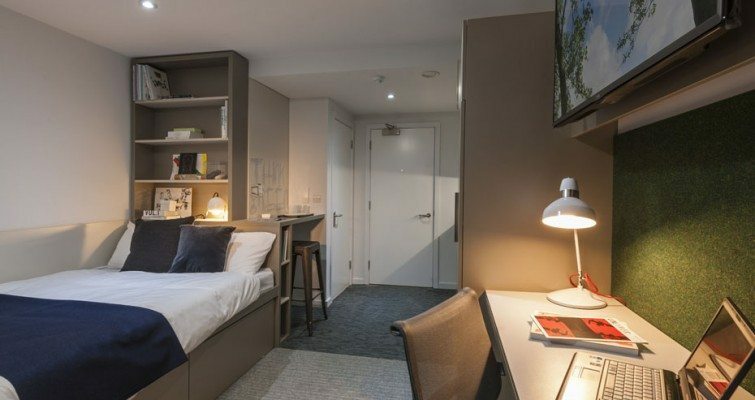 With a living area of approximately 13 sqm,, a standard en-suite room at West Village offers you a perfect space to live and study. 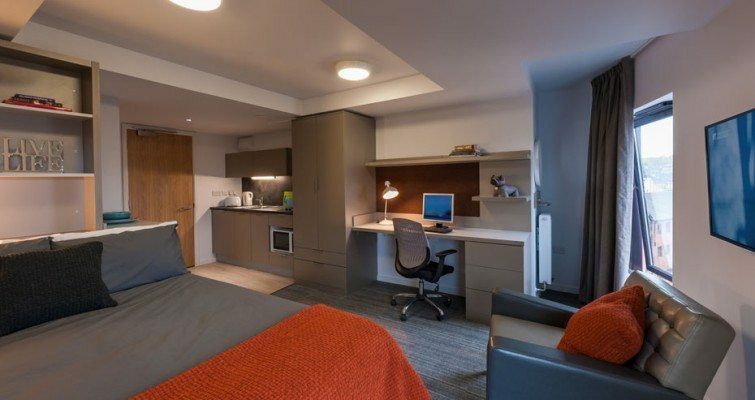 Your rooms includes a big bed (3/4 double), fitted furniture, study space, comfortable desk chair and plenty of storage. 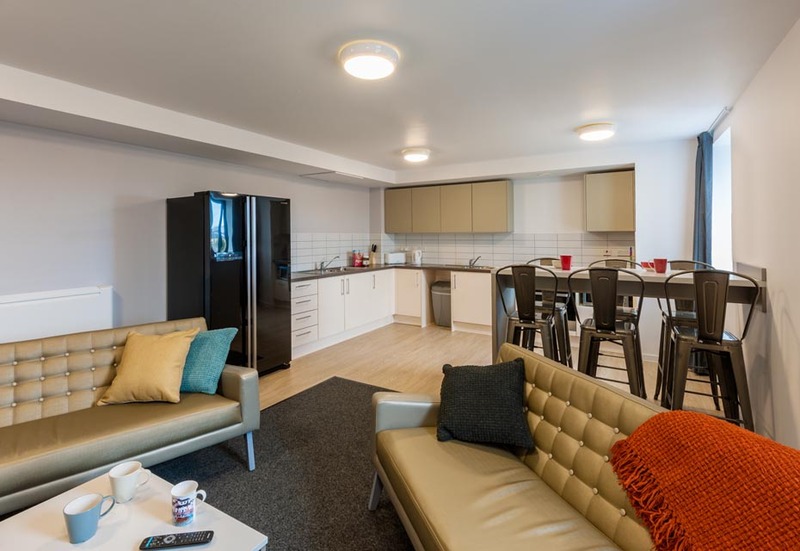 The shared area includes a modern kitchen complete with oven, fridge/freezer, microwave, toaster and kettle. 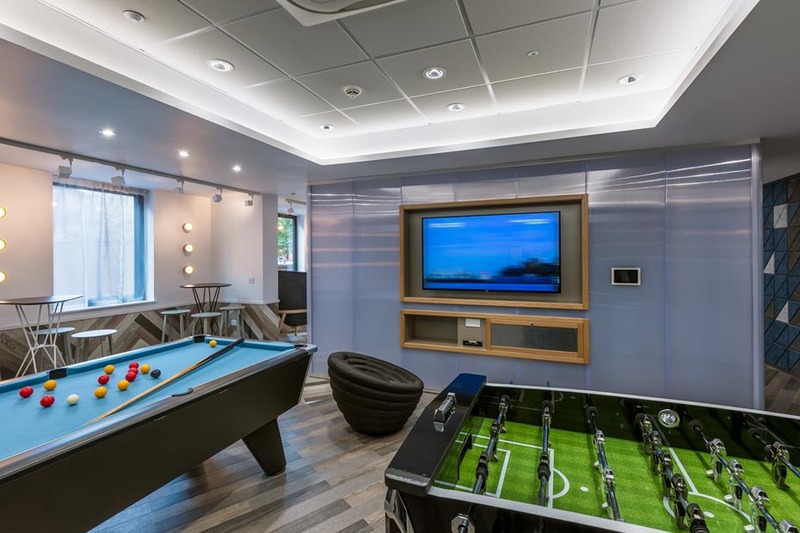 Relax in the living area with your friends which includes stylish sofas and a large TV. 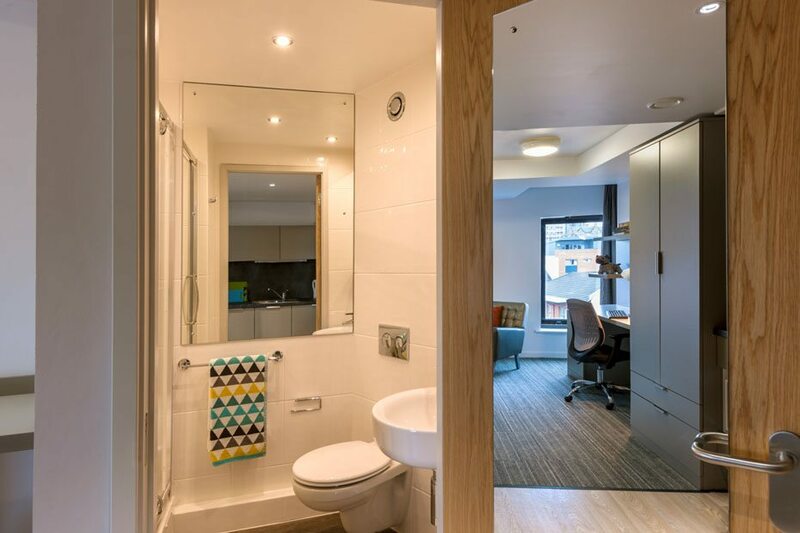 Located on the 7th, 8th and 9th floor a Standard En-suite Plus room allows you to enjoy the benefits of a en-suite room on a higher floor. 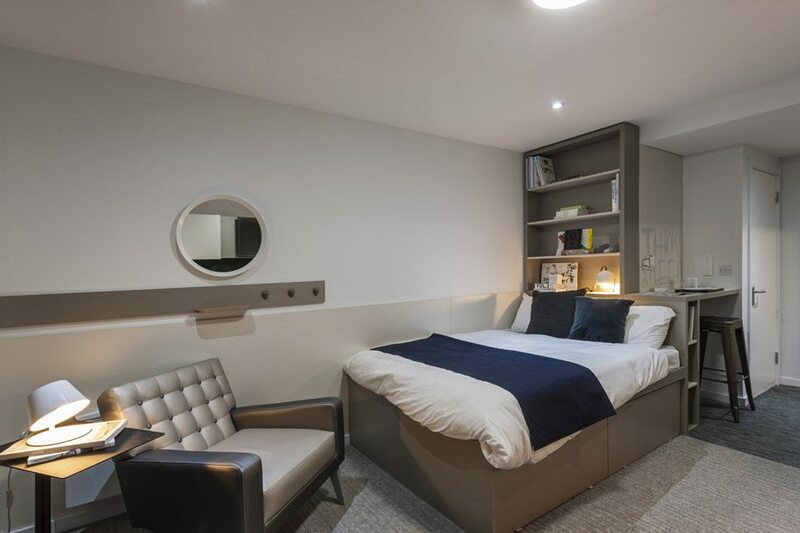 A Premium en-suite room offers a large living space of approximately 20 sqm. 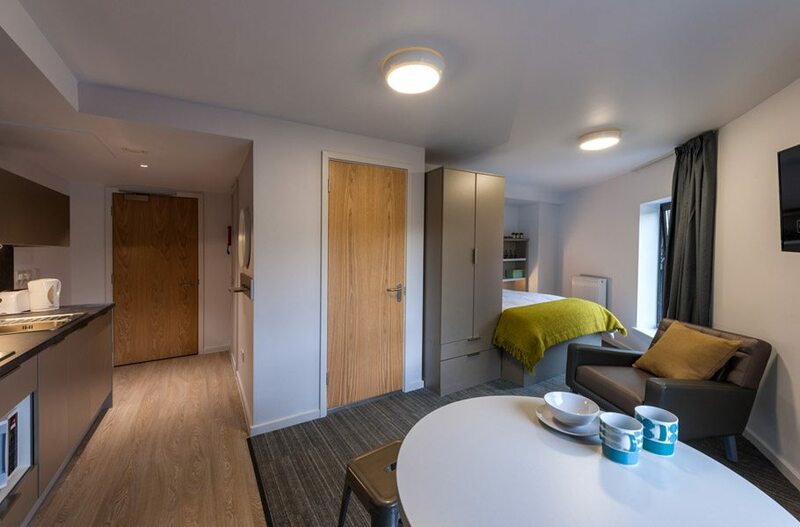 With a contemporary en-suite shower room, large bed and generous living space you will have everything you need for your studies. 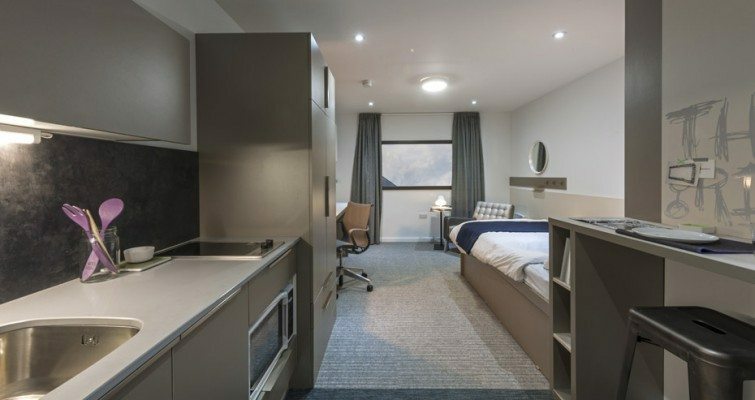 Our stylish studios offer students their own fitted kitchen and en-suite bath or shower room. 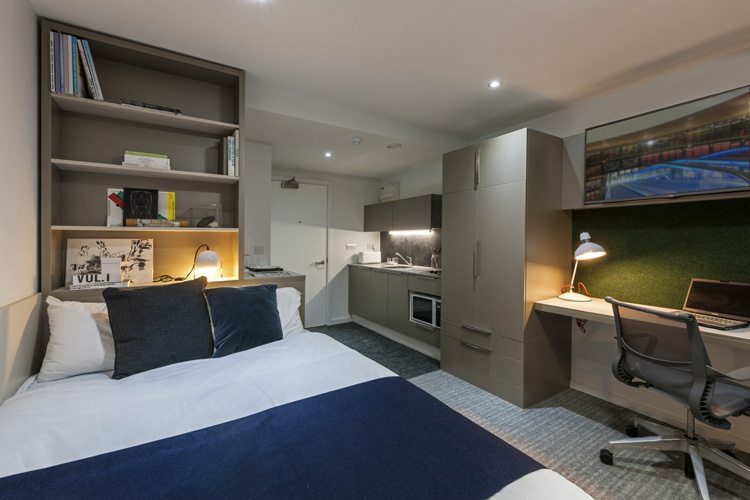 An en-suite studio apartment at West Village offers modern, spacious student accommodation that has been designed with your needs in mind. 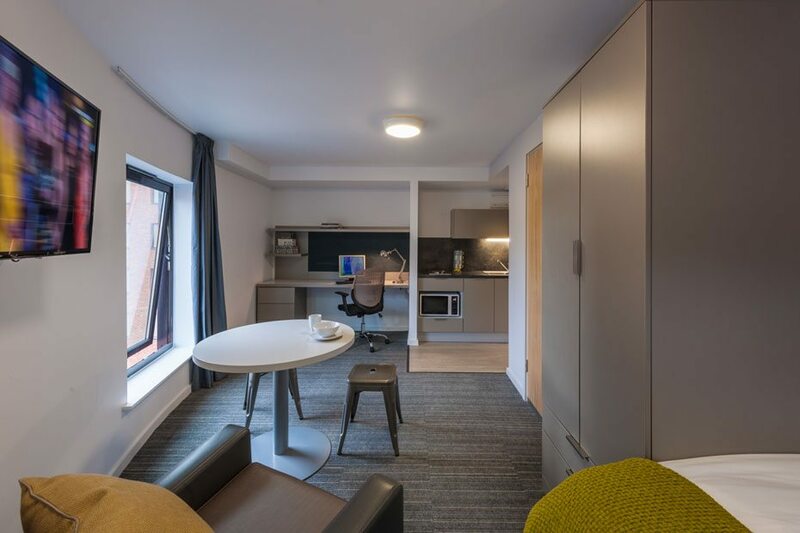 A studio gives you your own personal living space and includes a contemporary fitted kitchen with all the integrated appliances you’ll need such as a microwave, hob, toaster and kettle. 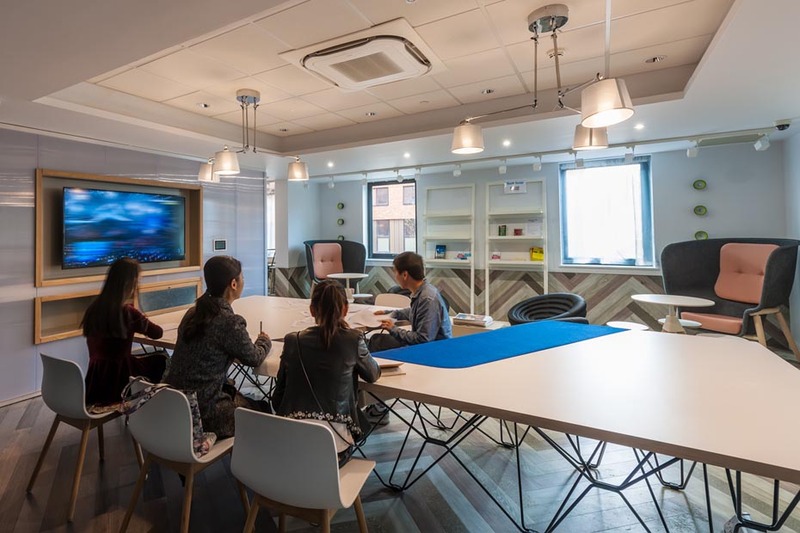 You’ll also enjoy the Smart TV with Sky included that let you enjoy your favourite programmes instantly with our super fast Wi-Fi. 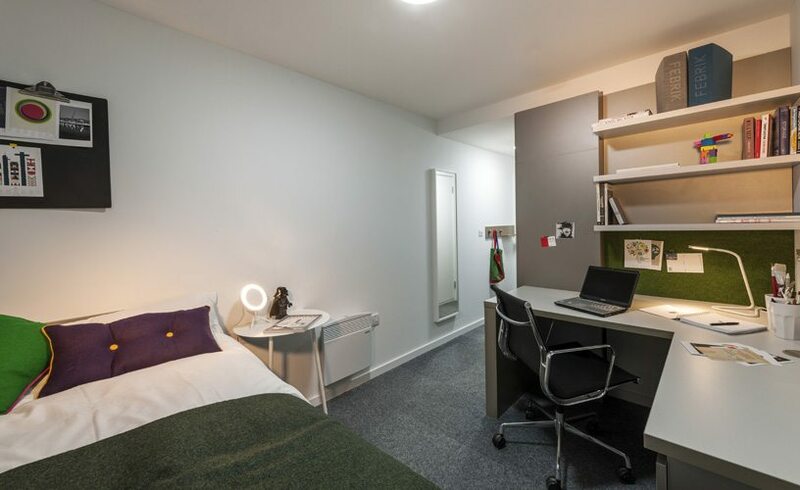 Some studios are available at double occupancy (extra charge applies). 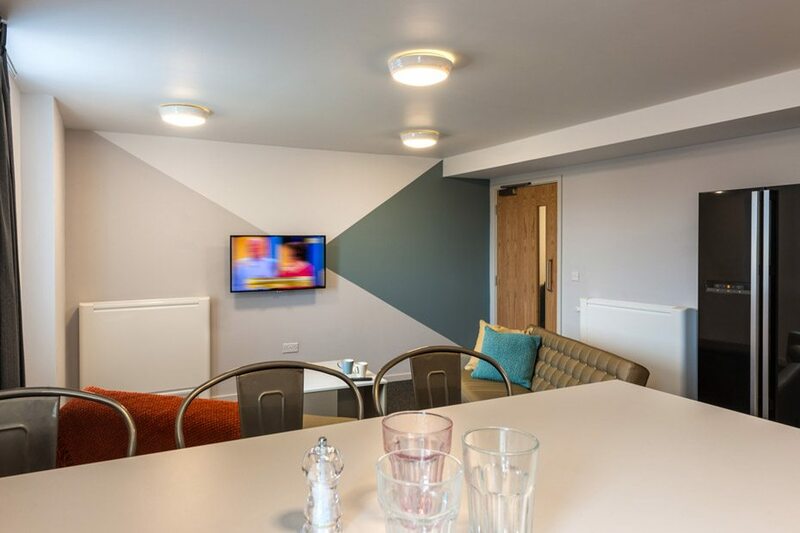 Bronze Studio – The Bronze studio apartment will offer you all the benefits of private living space with contemporary, stylish furnishings and fully fitted kitchen and en-suite bathroom. 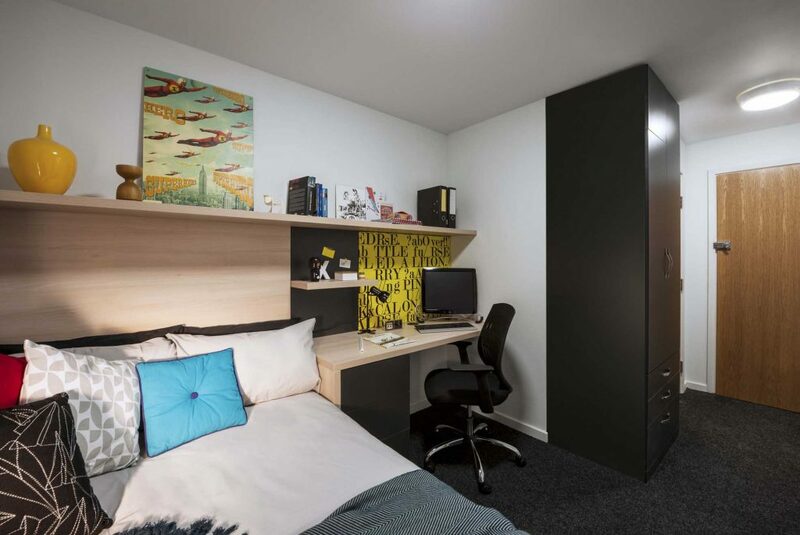 You’ll enjoy an average living space of 17.9 m2 fully designed to meet your needs as a student. 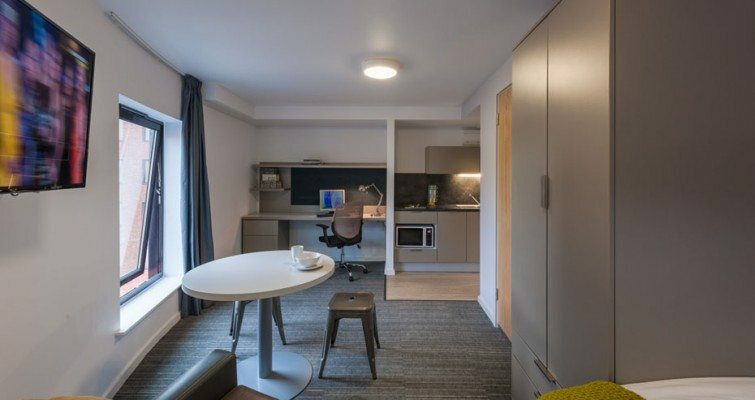 Room features include a large bed, Smart TV, generous desk, height adjustable desk chair, superior finish kitchen space with dual hobs and integrated fridge/freezer. 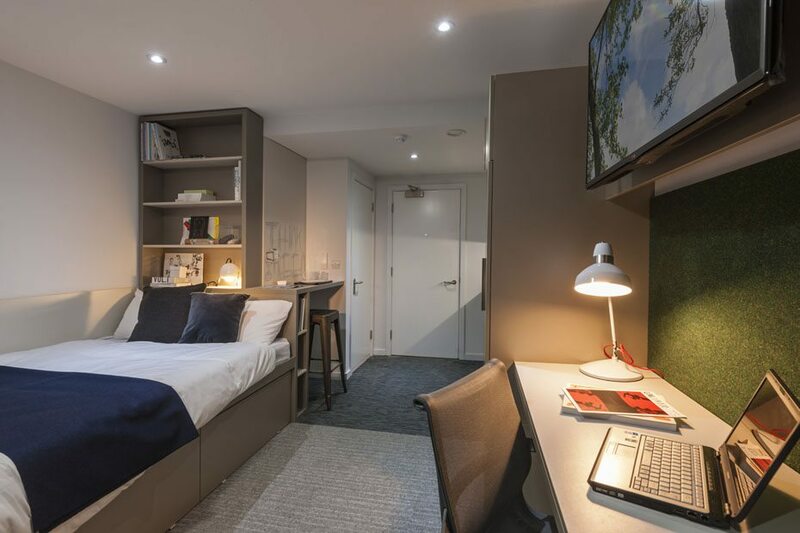 Silver Studio – The Silver studio apartment offers a luxuriously styled room with en-suite shower room and fully equipped kitchen. 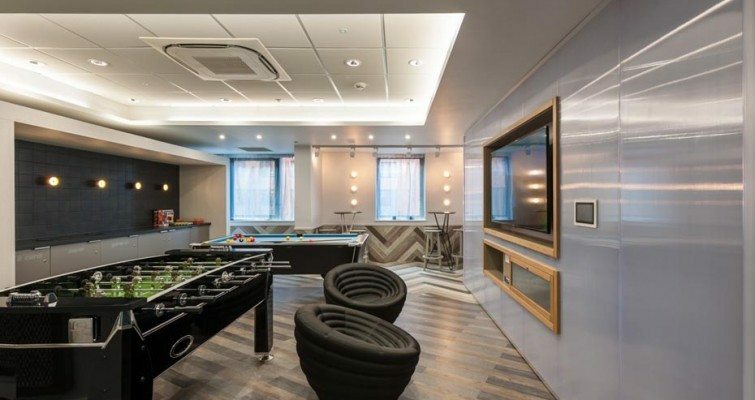 With a larger average living area of 19.7 m2, this exclusive apartment will offer you a private, comfortable space you can really call your own. Connect with your family and friends with fast Wi-Fi and feel right at home watching your favourite programs on your large Smart TV. 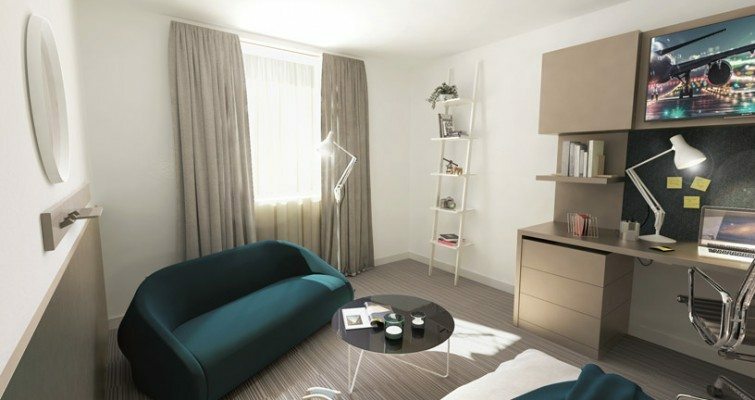 Silver Plus Studio – The Silver Plus offers a generous average living space of 19.7 m2 and includes extra features which add a touch of luxury. 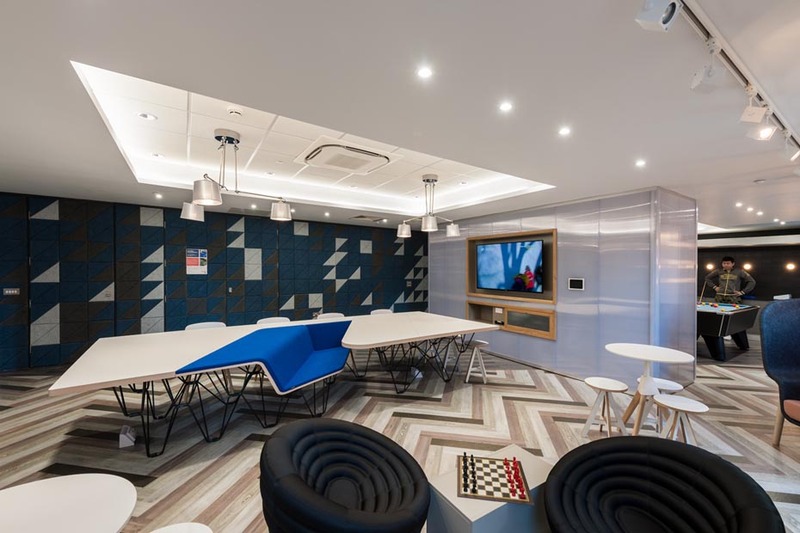 For example a big comfy armchair with footstool, extra contemporary shelving, a stylish angle-poised desk lamp as well as a floor lamp and enhanced window dressings. 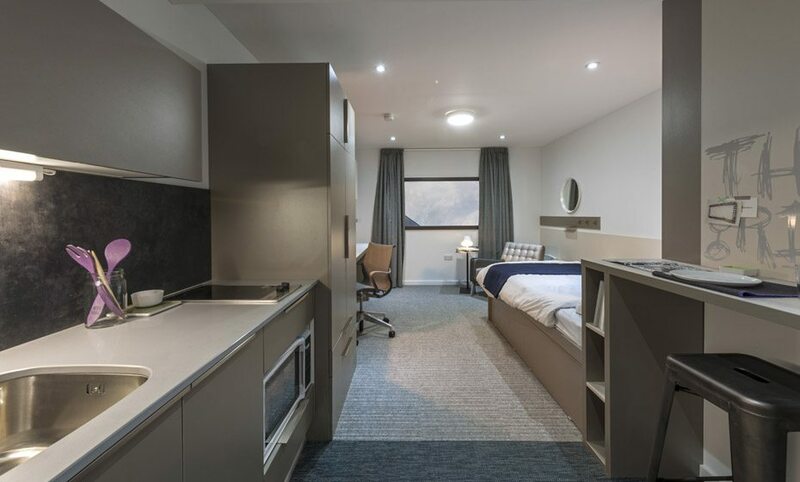 Gold Studio – The Gold studio boasts an extended average living space of 22.1 m2 which includes a fully integrated kitchen area with en-suite shower room and large study space. 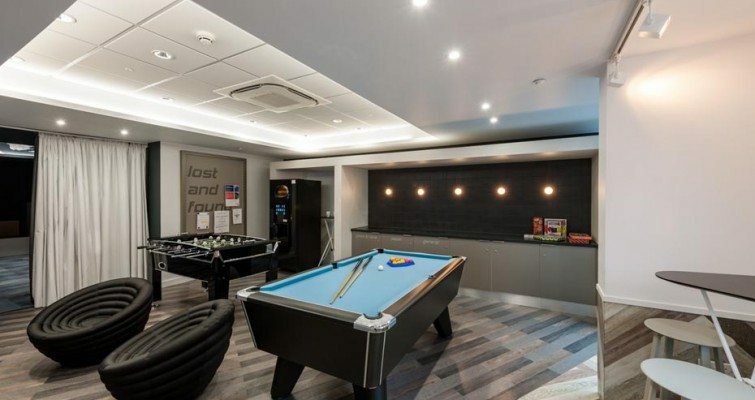 You’ll have everything you need to call this home with big beds, a smart TV and superfast Wi-Fi included. 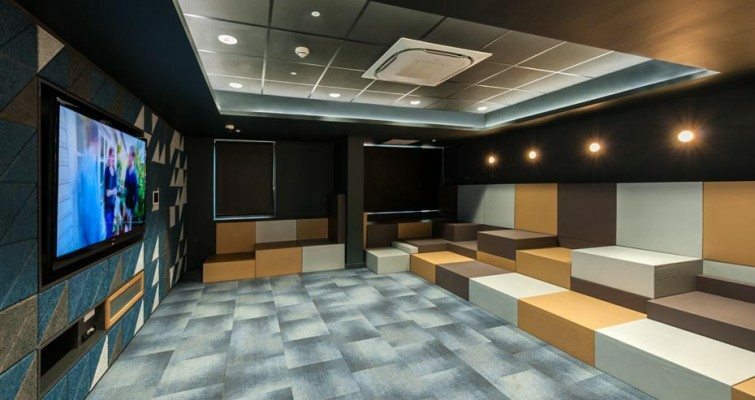 You’ll enjoy your own specially designed furniture and storage space that mean you can relax in comfort and style. 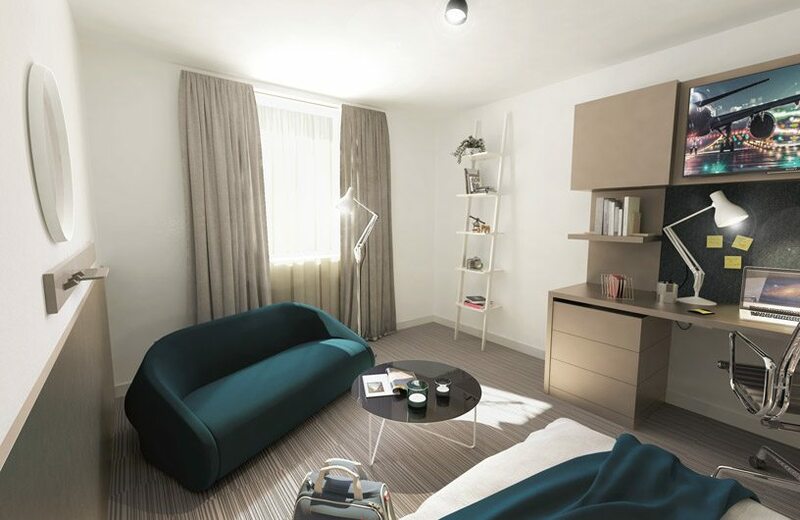 Gold Plus Studio – The Gold Plus features additional luxuries including a stylish, convenient sofa bed for your occasional overnight visitors. 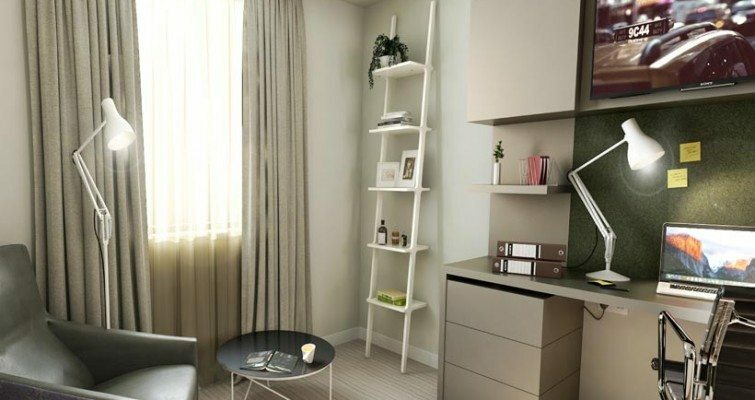 You can enjoy extra touches such as an angle-poised table lamp, a floor lamp, enhanced window dressings, contemporary shelving unit and coffee table. 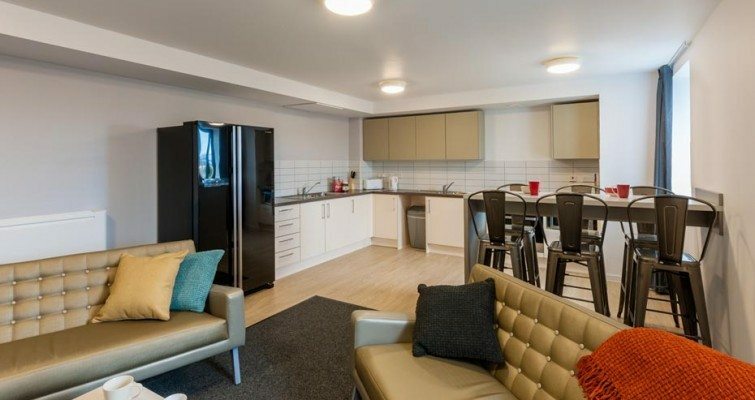 These luxurious studios have everything you need in an average of 22.1 m2 of living space. 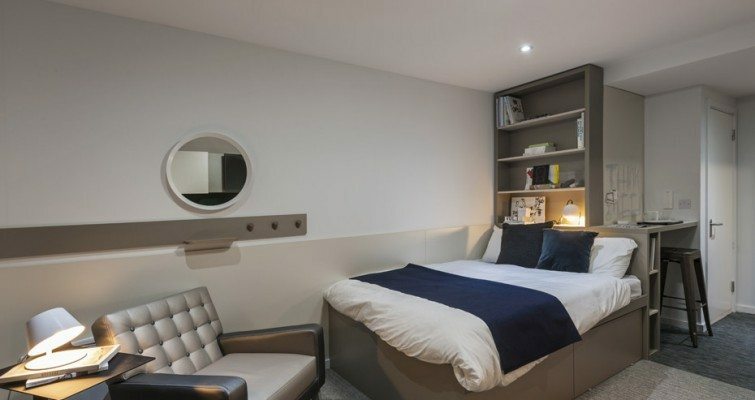 Platinum Studio – The Platinum studio offers a generous private living space of around 24.9 m2, creating a perfect environment for living and studying. 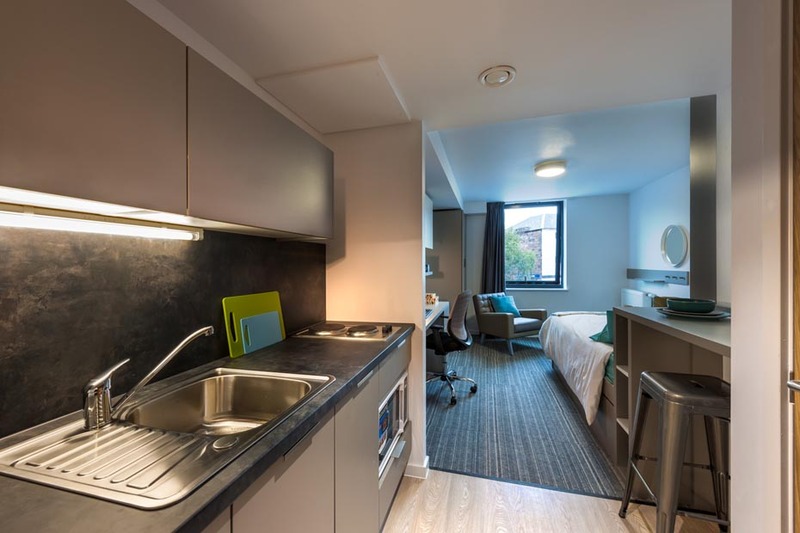 Your en-suite studio will include a fully integrated kitchen area with a microwave, fridge/freezer, cooking hob, toaster and superior finish worktops. 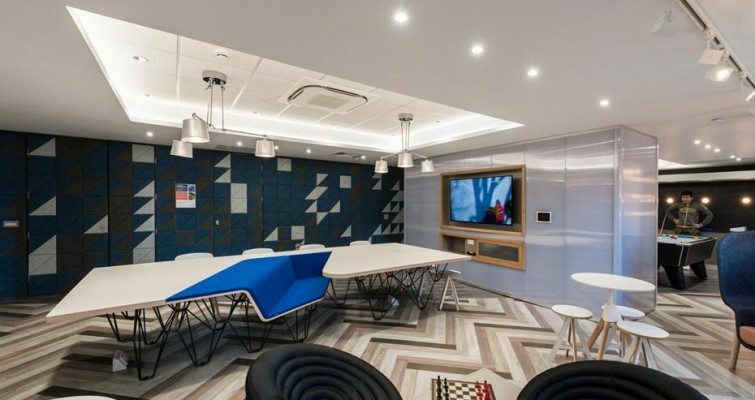 Your large, open study space gives you the freedom to manage your workload in your own way with specially designed furniture to meet your needs. 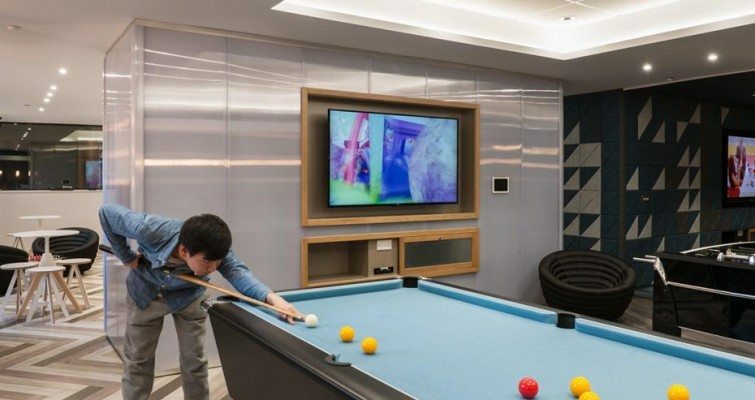 Connect to your family instantly with our superfast Wi-Fi and when it’s time to relax, enjoy your favourite programs on your smart TV. 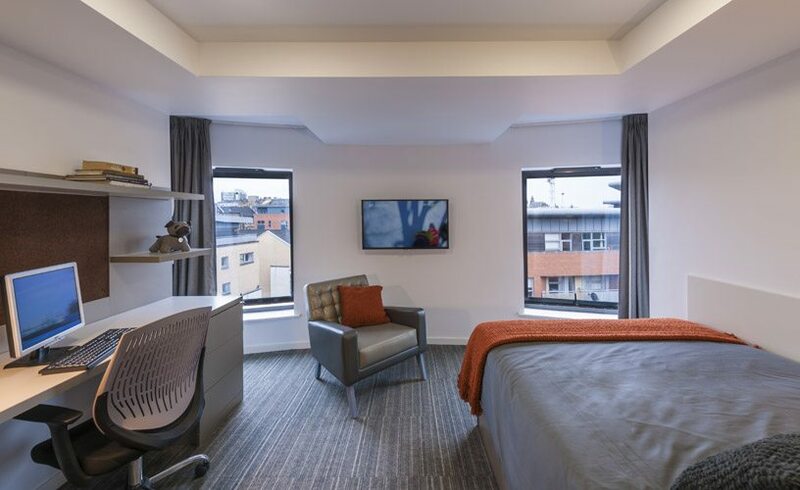 Find out why Claire recommends West Village. 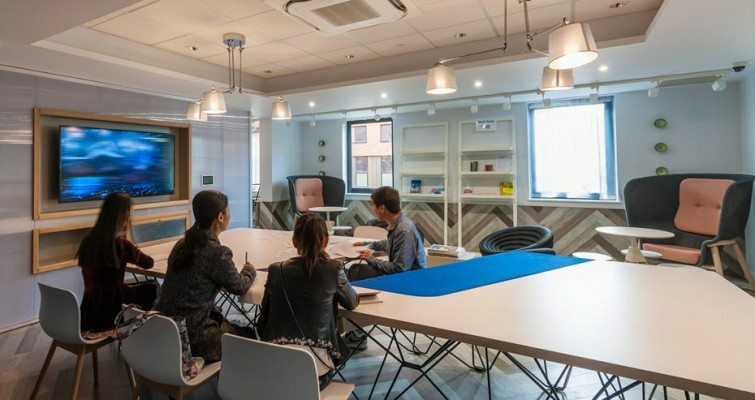 Chong Li tells us about her warm welcome to West Village as an international student. 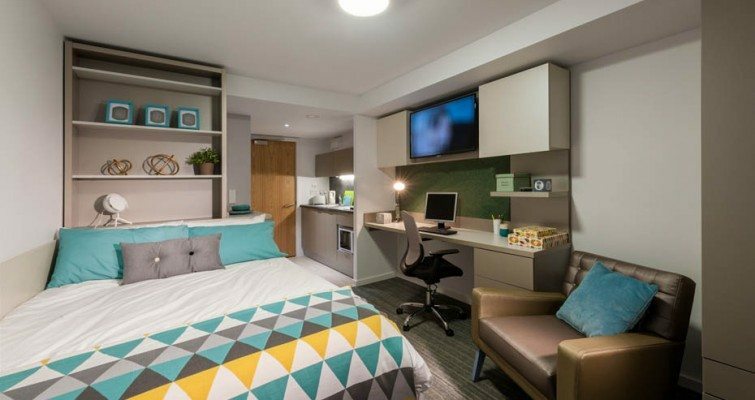 Do you need accommodation during your pre-sessional course? Are you arriving in Glasgow ahead of your term? 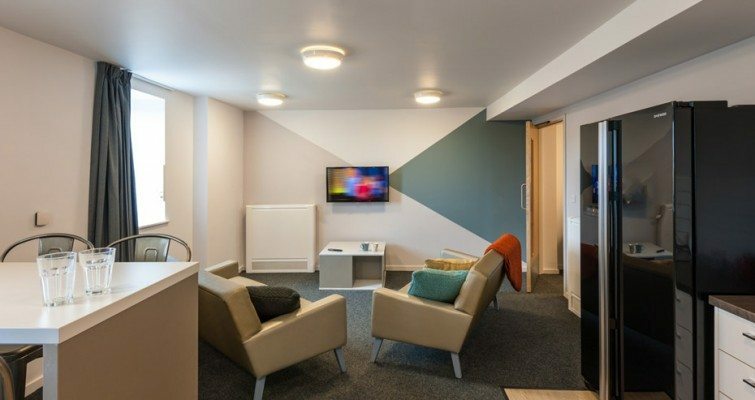 Extend your stay with our 58 week tenancy option. Click here for the 2019 tariff. 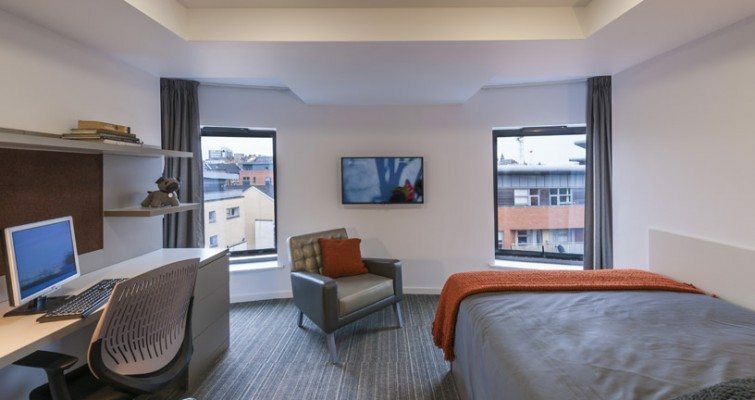 Stay in West Village for summer! 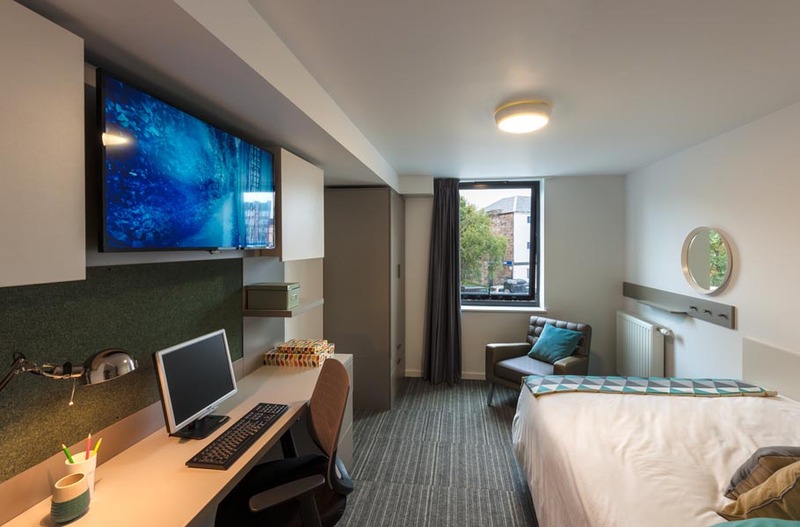 To book a summer room, please apply via Resident Log In.